Contemporary UK blues-rock band, Albany Down, came together with some classic rock and Brit blues-rock influences, but with their 2011 debut album, ‘South of the City, they found their own sound. 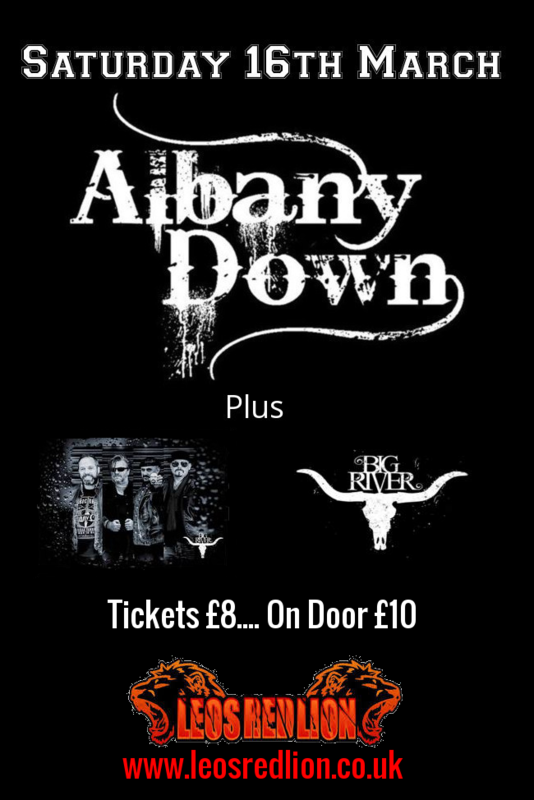 Albany Down is Paul Turley on vocals and guitars, drummer Jonny Bescobe and new bassist and backing vocalist Ben Atkins. The band has recorded 3 Studio albums with producer Greg Haver (Manic Street Preachers, INME, Super Furry Animals).